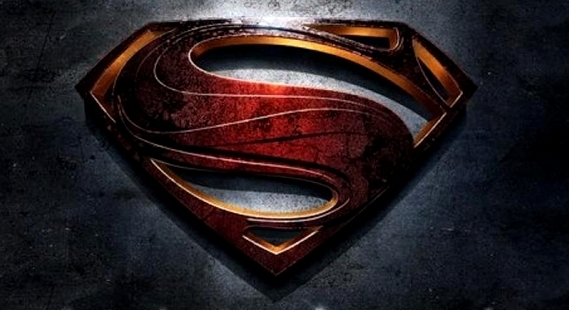 Here are the two teaser trailers for Man of Steel that were attached to The Dark Knight Rises over the weekend. They show the same scenes in both with the only difference being the voiceovers. The first trailer features a voiceover from Kevin Costner as Jonathan Kent, and the second has Russell Crowe as Jor-El. Personally, I like Costner’s voiceover more, but to each his own. Check them out below and check back soon for my breakdown of the teaser (yes, it is possbile to break it down).